in a few days i will be leaving to poland. kraków to be exact. i'm really excited with this being my first time visiting poland. i have never traveled to eastern europe. it's going to be a short three day trip and i look forward to spending them exploring the city. 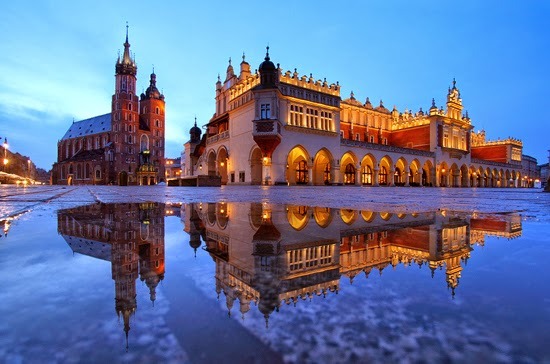 do you have any tips, favorite hotspots, must see or do's while staying in kraków?